In application of articles 6 and 19 of French law n° 2004-575 of June 21st, 2004 regarding confidence in the digital economy, users of the site https://www.hovta.com (hereinafter the "Site") are informed of the identity of the various stakeholders as part of its implementation and monitoring. By logging onto this site, you unreservedly accept these terms and conditions of use. Any access to the Site and / or any search carried out on the aforementioned site, and / or any use of this Site and / or any downloading of a part of the site content by the user implies acceptance of the General Terms and Conditions of Use of the Site, as defined below. All information contained on the Site, and more generally all the elements, including in particular, the software, data, texts, graphics, images, sounds, videos, logos, symbols, html code (hereinafter referred to as the "Content") are only available to users on an indicative basis. They cannot under any circumstances be interpreted as a commercial offer, license, advice, nor a professional relationship between the user and HOVTA. The Content provided on this site does not exempt the user from checking personally the information s/he provided. HOVTA has no control over the content of third party sites. The existence of a hypertext link between the Site and a third party site does not mean that HOVTA guarantees or is responsible for its contents or use that may be made of it. It is the user’s responsibility to take the necessary precautions to ensure the absence of viruses on the site visited. It is prohibited, without prior written consent from HOVTA, for any user of the HOVTA Site to create, on any other Site, any hypertext link to a page on the HOVTA Site and combine it with the "Framing" or any other similar technique enabling to link directly to the secondary pages of the Site without going through its home page. The Site and all of its content are protected by intellectual property rights and are the exclusive property of HOVTA. The user may only use the Site Content for specific professional or personal and non-commercial purposes. Any other use or modification of the content of the Site is prohibited without the prior written consent of HOVTA. The Content of the Site - including any software that may be functional within it - is provided without any kind of guarantee, either express or implied, other than as provided by applicable law, and without, in particular, any guarantee that the Content will meet the needs of user nor that the Content will be up to date. Although HOVTA strives to provide reliable Content on its Site, it cannot guarantee that its Site is free from inaccuracies, typographical errors, omissions and / or viruses. HOVTA reserves the right at any time and without notice to make improvements and / or modifications to the Content of its Site. HOVTA does not guarantee the results linked to the use of any software available on its Site. The user is solely responsible for any use of the information contained on this site. The Site Content does not extend or modify in any way the guarantee that may apply under the existing contractual relationship between the user and HOVTA. HOVTA cannot be held liable for indirect damages resulting from the use of this Site or other sites linked to it, in particular and without limitation, any user’s financial or commercial loss, loss of programs or data from the information system or other loss, even if HOVTA is aware of the possibility of such damage. HOVTA may need certain information such as the user name, his/her business or personal address, email address for the creation of a user account and to send any documentation s/he may have requested, carry out the services ordered on the Site and to contact him/her. In accordance with the law n° 78-17 of January 6th, 1978 modified by the law n° 2018-493 of June 20th, 2018 relating to data protection, files and freedoms and in accordance with the Directive 2016/679 of the European Parliament and 2018-493 of the Council of April 27th 2016, HOVTA respects the confidentiality, integrity and safety of the data which the user may be required to communicate to HOVTA concerning him/herself or other designated users. The personal data that may be processed are for the sole purpose of making contact, making a quotation, carrying out the self-awareness test through an online questionnaire based on the humanistic coaching method, preparing the summary report to feedback on this questionnaire and creating and managing a user account. No personal data will be communicated to a third party. As such, the Customer has the right to access, modify, limit, delete, oppose and transfer personal data concerning him/herself, by sending the corresponding request to info@iich-coaching.com. S/He also has the right to refuse the automated processing of his/her data, particularly through profiling. Moreover, s/he has a right to complain to the CNIL. The Website may contain hypertext links to other websites. However, HOVTA does not have the possibility to check the contents of the sites visited in this way and does not, therefore, accept any responsibility for this. Navigation on the Site is likely to cause cookie(s) to be installed, subject to the choice of the user, on his/her computer or any other device. A cookie is a computer file, which does not allow the identification of the user, but which records information relating to the navigation of a computer on a site. The data thus obtained are intended to facilitate subsequent navigation on the Site, and are also intended to allow various measures of surfing. Article 32-II, amended by the law n° 78-87 of January 6th, 1978, lays down the principle of prior consent from the user before information may be stored on the equipment of a user or before information already stored may be accessed, except if these actions are strictly necessary for the delivery of the service or information specifically requested by the user to HOVTA. These cookies primarily store the URL of the links through which the user accessed the Site, the user's access provider and the user's Internet Protocol (IP) address. HOVTA does not accept any obligation to verify information that the user may disclose on the Site. As such, the user guarantees that any information, elements or comments, other than personal data, that the user can transmit to HOVTA by the latter’s Website does not infringe any intellectual property rights of a third party or other applicable law. Such information, or items or comments, will be treated as non-confidential and non-proprietary. 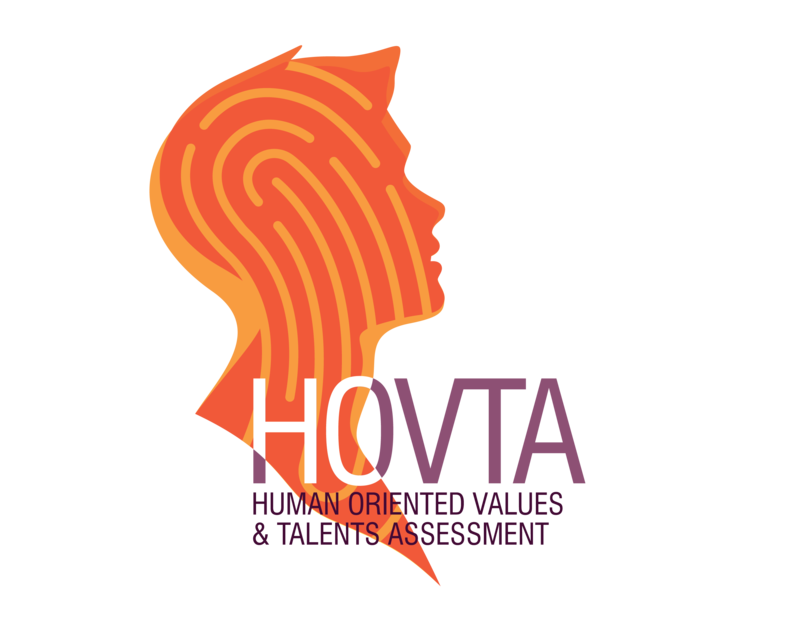 By thus submitting any information, element or comment, the user gives HOVTA all the necessary rights, in an unlimited and irrevocable way, to use, execute, show, modify and transmit such information, elements or comments, including any suggestion, concept or know-how, within the limits of the respect of the regulations on personal data. HOVTA reserves the right to use such information, elements or comments in any way it chooses. Any difficulty, claim or dispute arising from or related to these Terms and Conditions of Use will be governed by French law. In any dispute with a professional entity, only the courts under the Court of Appeal of Lyon will be competent. If any provision of these Terms or Conditions of Use is held to be unlawful, invalid or unenforceable, pursuant to any law, regulation or following a final decision of a competent jurisdiction, the remaining provisions shall remain in force. HOVTA reserves the right to modify the Terms and Conditions of Use of its Site at any time without prior notice. Users will automatically be bound by these changes when they browse this Site and will periodically have to read the Terms and Conditions of Use.